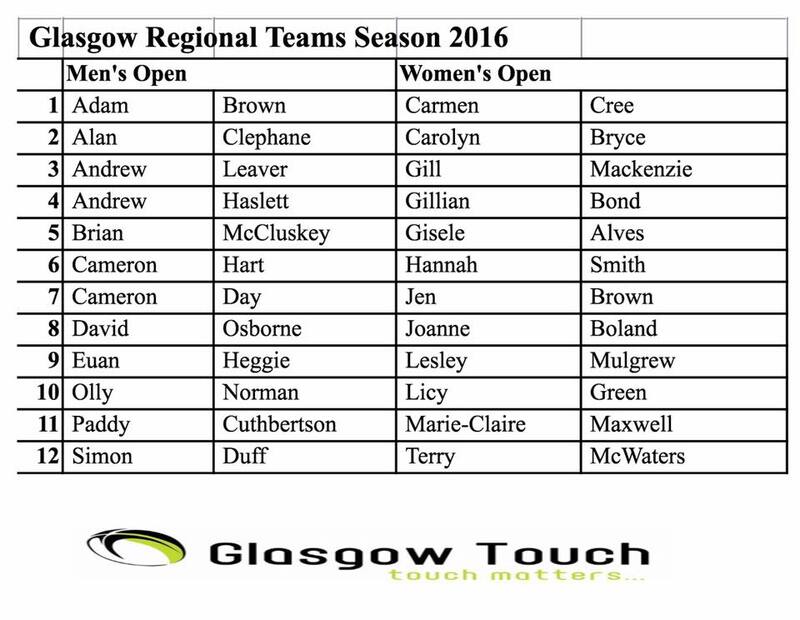 Congratulations go to the three Centurions players selected for the Glasgow Regional Mens and Womens Open 2016 teams. The National Championships, which pit each of the four Scottish regions of Edinburgh, Glasgow, Aberdeen and Central against each other, take place on Saturday 25th October in Perth. Good luck to Adam Brown, Jen Brown and Marie-Claire Maxwell and good luck to the Glasgow Regional Squads! 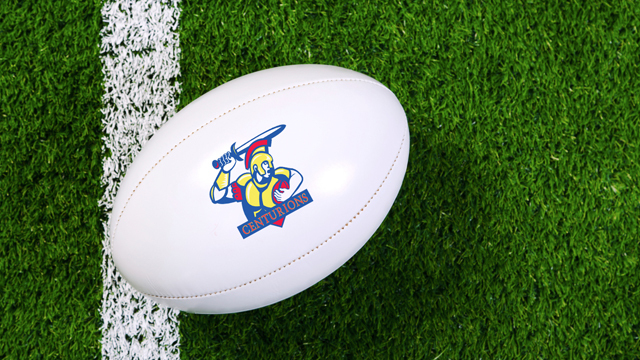 ◂ Glasgow Centurions – Mixed Divison 2 Champions!